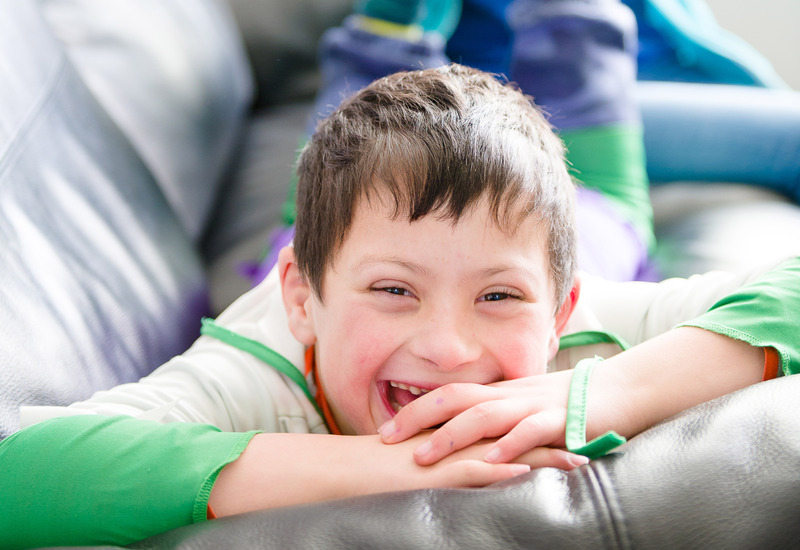 Life is tough for a child or young person living with illness, disability or lack of opportunity. It can be very isolating for them and their family. A specialist charity close by can be the difference between coping and not. 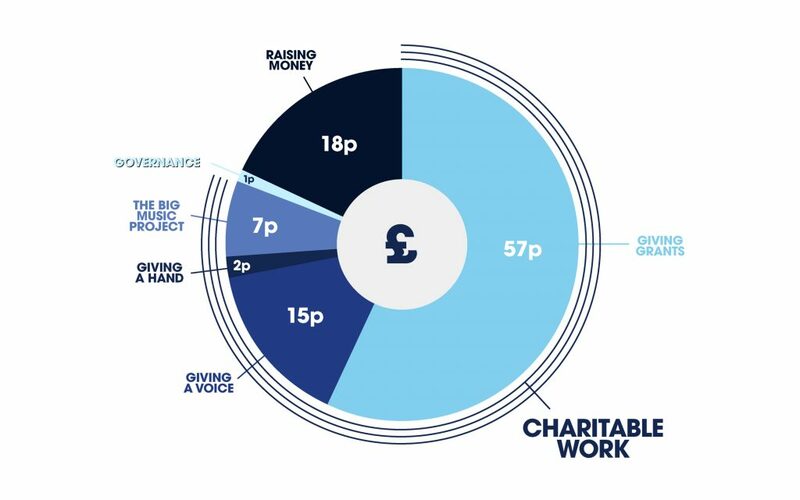 Yet 78% of small charities are struggling to meet growing demand. With our support, many charities can bring to life a new project that’s desperately needed in their communities. For others, it means they’re able to continue running the only service of its type in the UK. We also give a voice to these charities as they struggle to get heard. We can do this because we’re supported by Global, home of some of the UK’s biggest radio brands including Heart, Capital, Classic FM, Smooth, LBC, Radio X, Capital XTRA and Gold. Along with experts from Global, we train the charities in marketing, digital and media, to boost their skills and build sustainability. In short, we raise money, we raise awareness and we raise the bar. If you’re a small charity doing amazing work and would like to be part of Global’s Make Some Noise, you can find out more about our application process here.